The specified account already exists error is one that pops up for some Skype users. That error message pops up when some users try to update Skype. Consequently, the users can’t update their Skype software. Does that error message ring a bell? If so, here are a few tips for fixing the “specified account already exists” error. 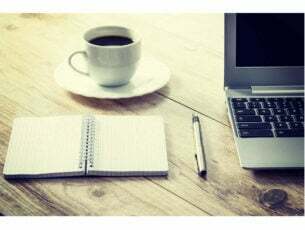 Skype specified account already exists: How do I fix it? First, try resetting the Skype app. That will reset Skype‘s cached data and restore it default settings. Thus, resetting apps can often fix them. This is how you can reset Skype in Windows 10. 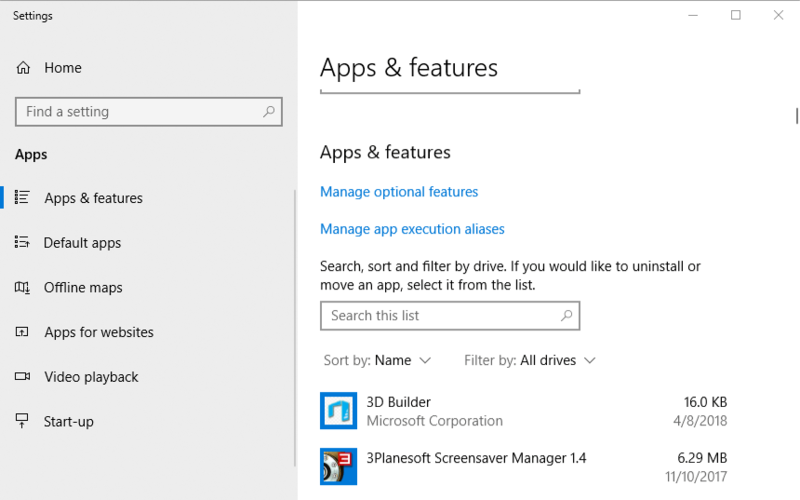 Then enter ‘apps’ in the search box, and select to open Apps & features. Enter ‘Skype‘ in the app search box as shown directly below. Select Skype and click Advanced options to open the options shown directly below. 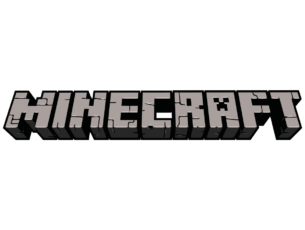 Press the Reset button, and click Reset again to confirm. If resetting Skype doesn’t do the trick, reinstall the app. 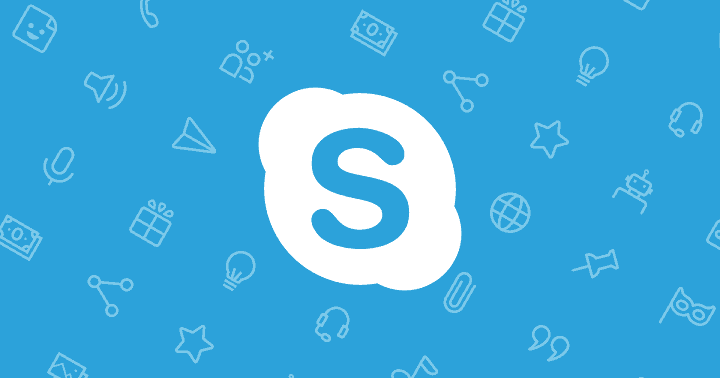 Some users have confirmed that reinstalling Skype and utilizing the Program Install and Uninstall troubleshooter fixes the “The specified account already exists” error. Follow the guidelines below to reinstall Skype. To uninstall Skype, press Start menu button. 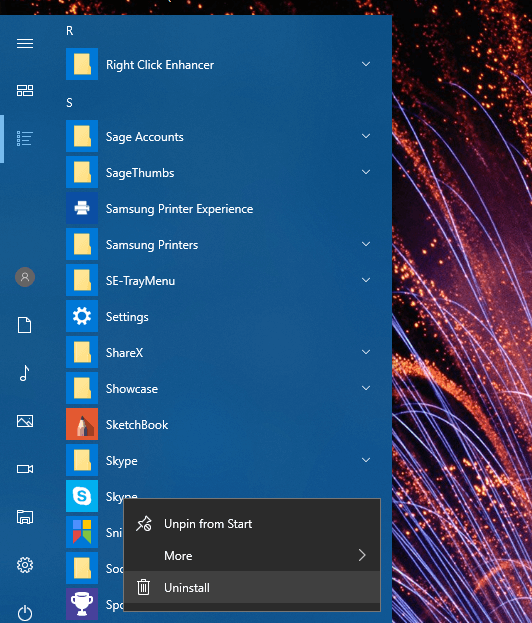 Click All apps on the Start menu to open the menu’s app index. 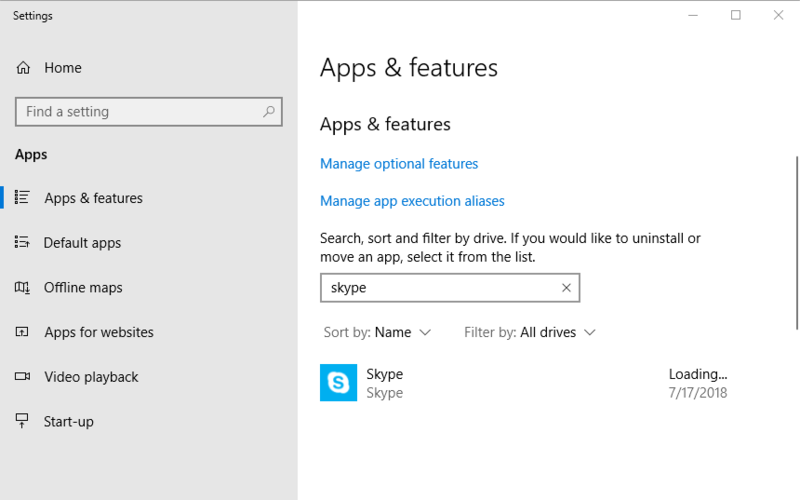 Right-click Skype on the Start menu and select its Uninstall option. Then press the Uninstall button to confirm. Before reinstalling Skype, open this page and click Download to save the Program Install and Uninstall troubleshooter. Open the folder that you saved the troubleshooter to. 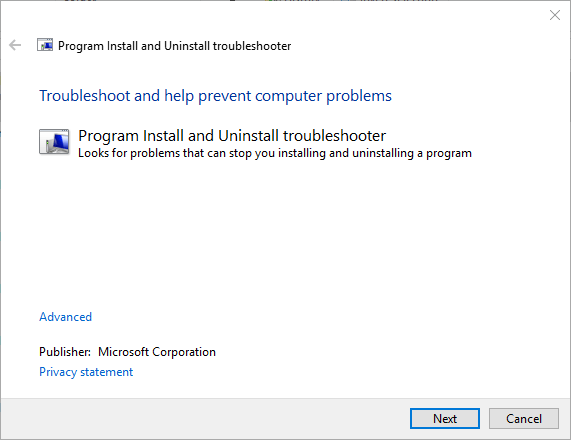 Then open the Program Install and Uninstall troubleshooter (MicrosoftProgram_Install_and_Uninstall.meta) shown in the window directly below. Click Advanced and select Apply repairs automatically. Then press the Next button. 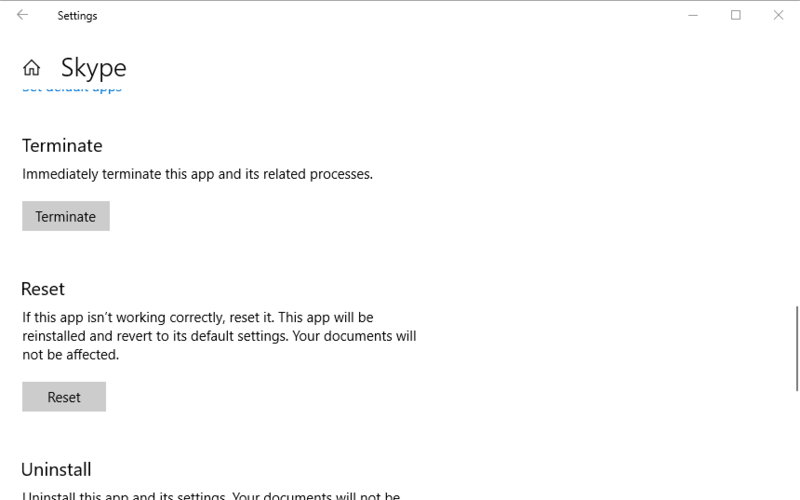 Then open this page, and press the Get Skype for Windows 10 button. Or click the arrow on the button to select an alternative platform. Reinstall Skype with its installer. 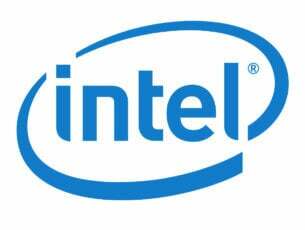 Third-party anti-virus software can interfere with software updates. To ensure that isn’t the case, temporarily disable your anti-virus package before updating Skype. Most anti-virus utilities include a disable or turn off option on their system tray context menus. If you can’t select a disable option on the utility’s context menu, open its window and select a disable or turn off option from there. 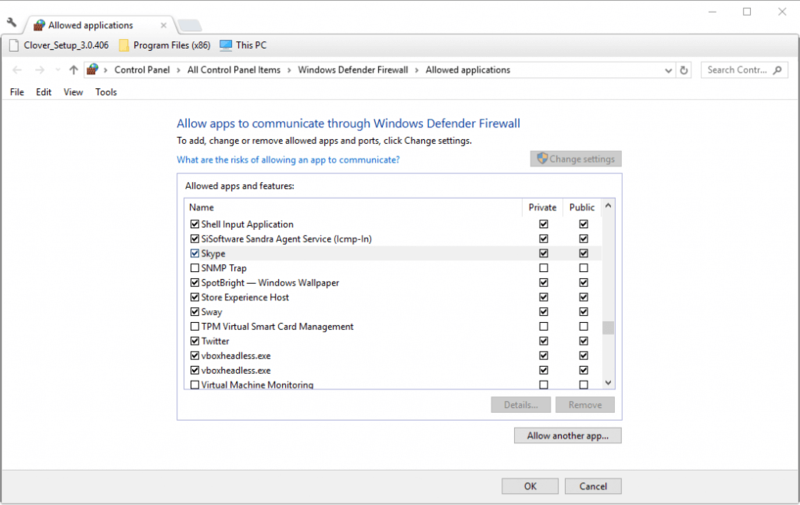 In addition, check that Windows Firewall isn’t blocking Skype. To do that, click the Type here to search button. Enter ‘Windows Firewall’ in the search box. 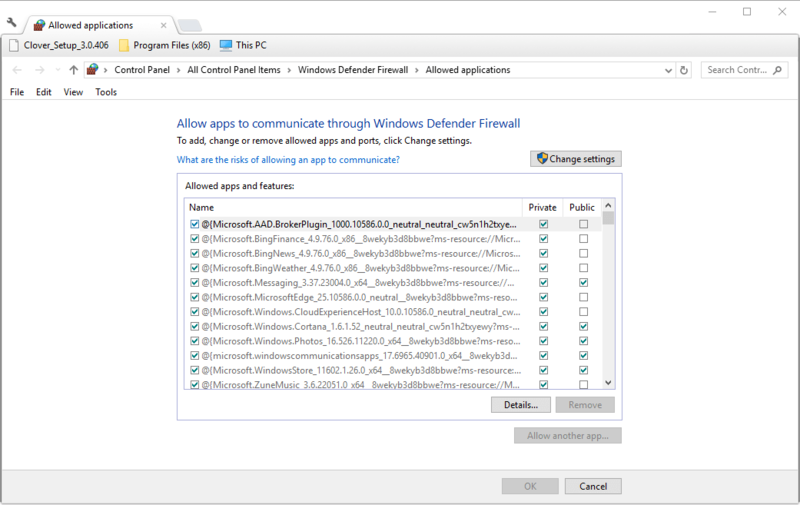 Select Allow an app through Windows Firewall to open the window shown directly below. Press the Change Settings button. Then scroll down to Skype and select all its check boxes if they’re not checked. One of those resolutions might fix Skype so that you can update it once again. Remember that older Skype versions aren’t going to work after September 2018. So, it’s essential that Skype is update. You can check out this post for further Skype update details.